With the 2019 season serving as the 50th anniversary of Richard Childress Racing, we plan to dip into the archives to present the stories of iconic moments, race wins, championships and much more as part of our weekly Throwback Thursday series. 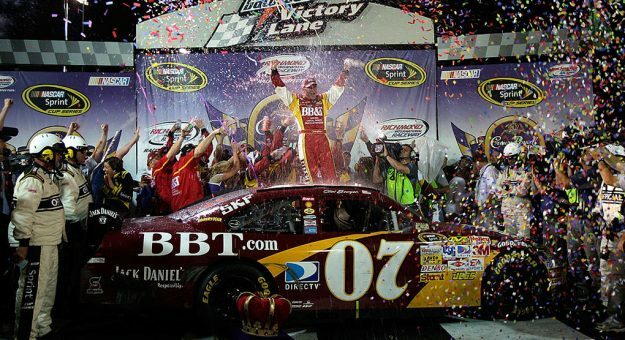 This weekend the NASCAR Cup and Xfinity Series schedules roll on from Bristol Motor Speedway to Richmond Raceway for the first short-track night race of the season. 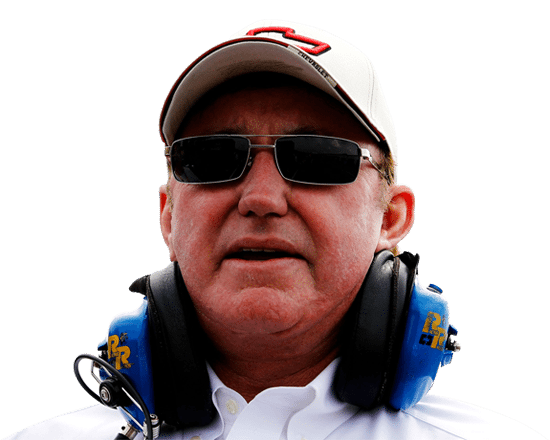 The 0.750-mile track has gone through many changes since Richard Childress’ first Richmond start in February 1972, but the team’s strong performances there has been a constant throughout it all. In 171 Cup Series starts at Richmond, RCR has earned nine wins, 37 top-five, 70 top-10 finishes and four poles. In 98 Xfinity Series starts, the Welcome, North Carolina-based organization has six wins, 31 top-five and 54 top-10 finishes, with six pole awards. 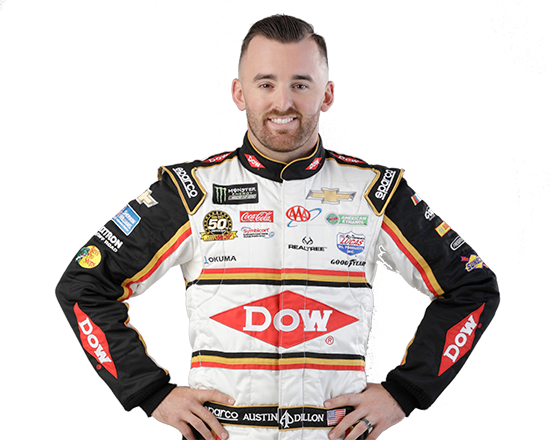 The spring race has been kind to RCR, with five of the nine Cup wins coming in the track’s first race of the year. During his time as a driver, Childress earned three top-10 finishes at Richmond in the spring race. The February 1972 event at the old Richmond Fairgrounds Raceway was the site of Childress’ second NASCAR Cup Series start, following his debut at Talladega Superspeedway in 1969. Ricky Rudd scored the team’s first Richmond pole in 1983, the second of three-straight pole awards to open the season. Dale Earnhardt delivered the first checkered flag for RCR at Richmond, winning the second race of the 1985 season and edging rival Geoffrey Bodine by 0.3-seconds. Earnhardt and Bodine went at it again in March 1987. The No. 3 Wrangler Chevrolet led 235 of the 400 laps to win its second race in a row. The team would go on to sweep the Richmond races in 1987, winning again in September. During the 1988 season, Richmond was reconfigured from a 0.542-mile track to the current 0.750-mile layout. However, RCR’s success was not hindered by this change. With the black No. 3 Chevrolet in February 1991, Earnhardt and the team led 145 of the final 149 laps to earn the first victory of their championship season. Clint Bowyer earned his second-career Cup Series victory at Richmond in May 2008 after a controversial incident between Kyle Busch and Dale Earnhardt Jr. sent the leaders up the hill and spinning, while the No. 07 Chevrolet took the lead. RCR’s most recent victory in the Richmond spring race came in April 2013 with Kevin Harvick behind the wheel of the No. 29 Chevrolet. A late-race caution brought most of the field to pit road, while Jeff Burton kept the RCR No. 31 Chevrolet out to try and win the race on the green-white-checkered restart. Taking the green flag, Harvick – who had led just one lap before the overtime restart – jumped to the outside of his teammate to take the lead. 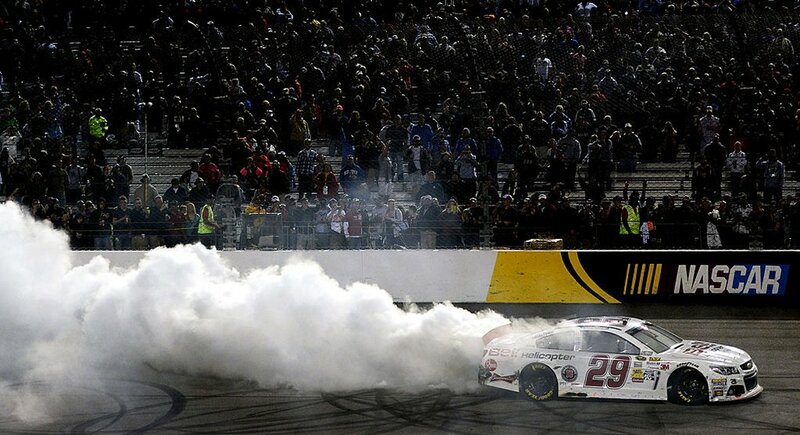 Holding on to the top spot for the final two laps, Harvick delivered RCR its sixth win in the Spring race at Richmond. 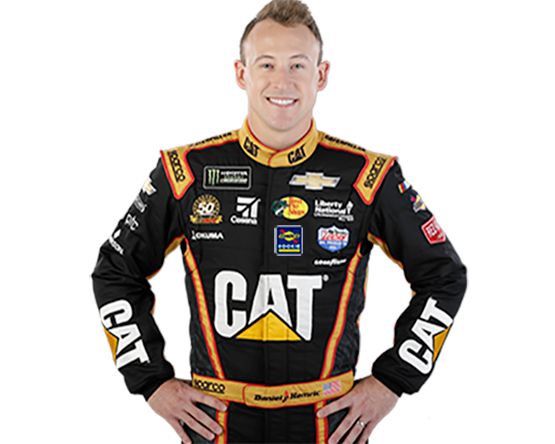 In May 2018, Daniel Hemric made his Cup Series debut at Richmond driving the No. 8 Chevrolet. 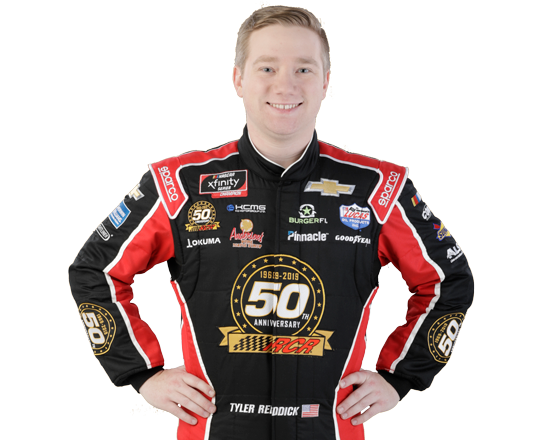 This weekend, RCR looks to add to these successful numbers in Friday night’s Xfinity Series race with Tyler Reddick and Kaz Grala, as well as Saturday night’s 400-lap event with Austin Dillon and Daniel Hemric.